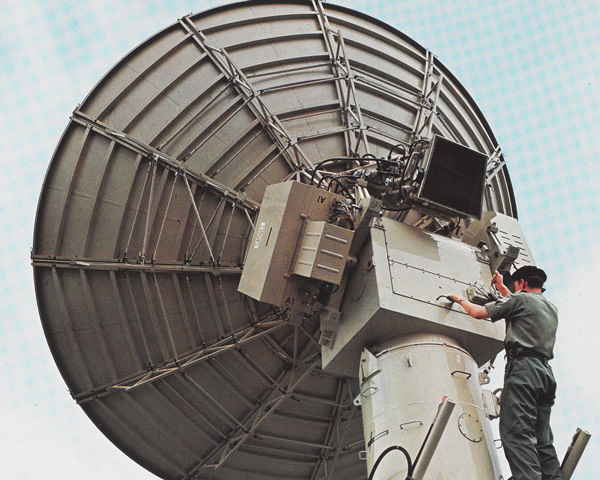 Signals units provide the telecommunications infrastructure for the British Army wherever it operates in the world. Whether with special forces and intelligence gathering teams, or with soldiers serving in armoured formations, the Royals Signals will usually be deployed alongside. For many years, British Army units undertook their own signalling duties. The first professional body of signallers arose in 1870, when Captain Montague Lambert formed ‘C’ Telegraph Troop within the Royal Engineers. The unit first saw action in the Zulu War (1879). It then amalgamated with two Royal Engineers companies in 1884 to form the Telegraph Battalion, still within the Royal Engineers. This new unit served in the Fourth Ashanti War (1895-96) before eventually becoming the Royal Engineers Signal Service in 1908. It went on to oversee communications throughout the First World War (1914-18). Today the corps still has a dark blue lanyard in memory of its origins in the Royal Engineers. 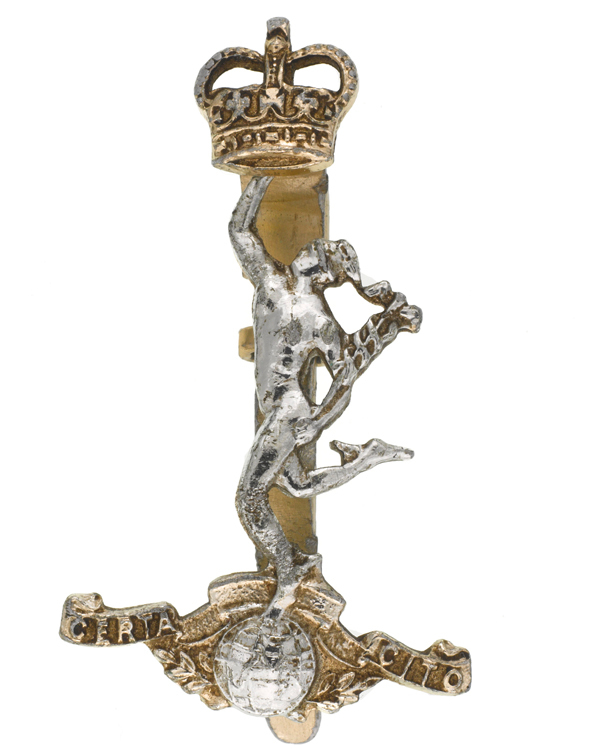 The Army’s signallers only became a corps of their own in 1920, instantly gaining the ‘Royal’ prefix. It was assigned a place in the order of precedence between the Royal Engineers and the Foot Guards. During the 1920s and 1930s the Royal Corps of Signals served in overseas stations such as India, Shanghai, Hong Kong, Singapore, Ceylon (Sri Lanka) and Egypt. Members of the corps served in all the major theatres of the Second World War (1939-45). Their roles expanded to involve not only operating signals equipment, but also maintaining telephone lines and other communications infrastructure, often under enemy fire. 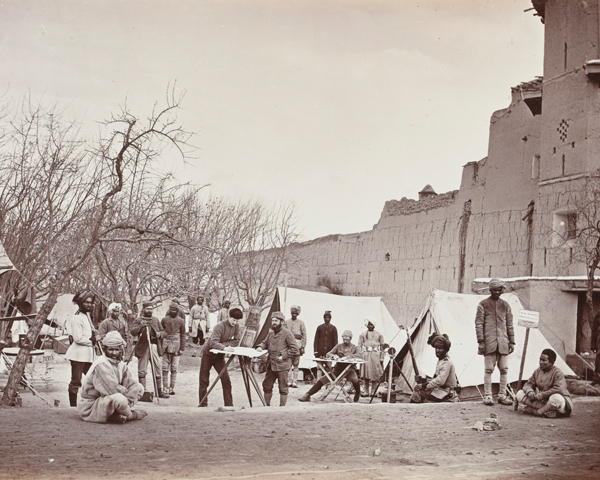 By the end of the war over 150,000 officers and men were serving with the unit. 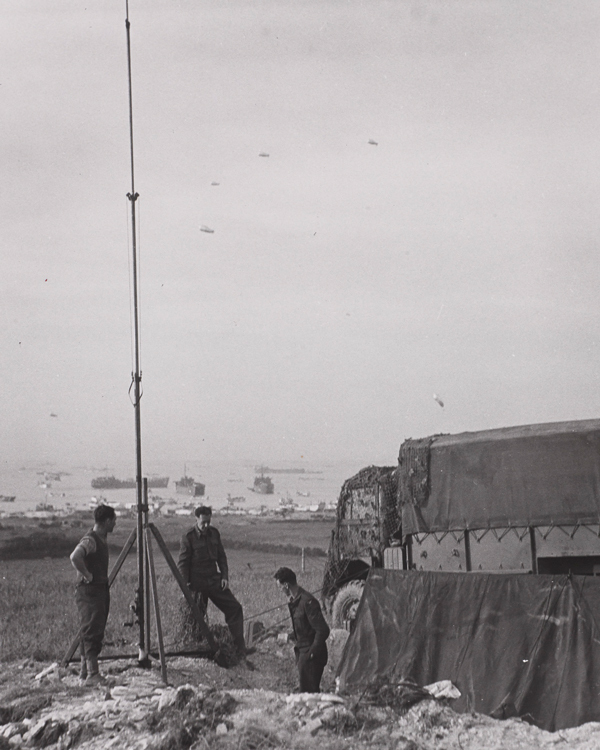 The corps' roles expanded again in the post-war period as communications technology continued to evolve. Most of the corps joined the British Army of the Rhine (BAOR) in the 1940s. In the years that followed, it also served in Palestine (1945-48), Malaya (1948-60), Korea (1950-53), Suez (1956), Northern Ireland (1969-2007), the Falklands (1982), Iraq (1990-91) and the recent deployment in Afghanistan (2001-14). There are now two signals brigades. They consist of a range of regiments and squadrons, providing battlefield communications and information support systems to all operations. One of these is 216 Parachute Signal Squadron which serves with 16 Air Assault Brigade, Britain’s rapid response airborne formation. 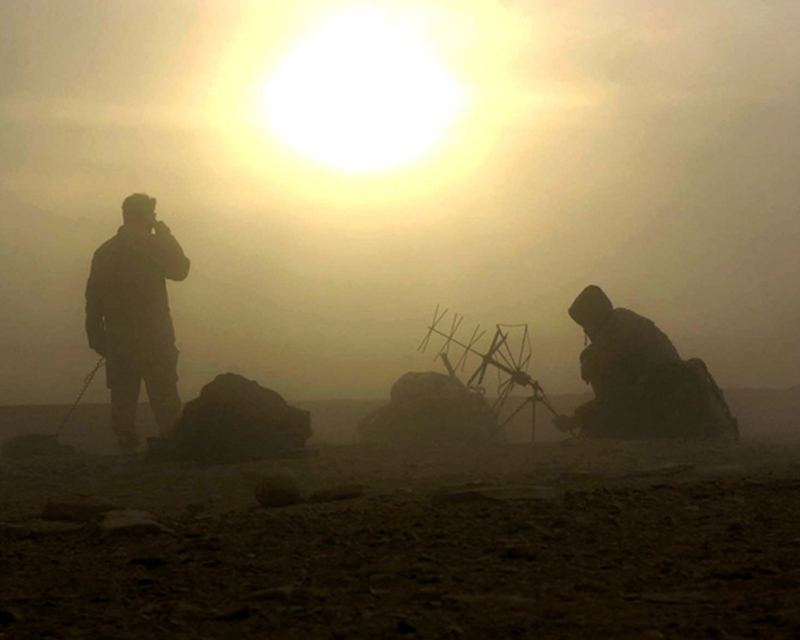 The different signals units carry out numerous tasks, including providing support to commanders and their headquarters, and conducting electronic warfare against enemy communications. 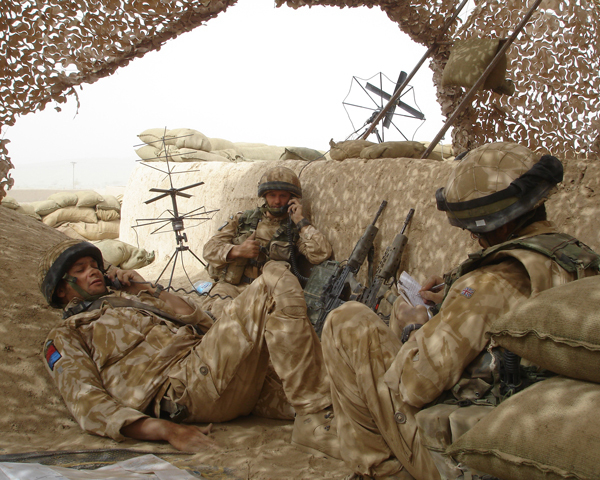 Some Royal Signals soldiers serve with 18 (UKSF) Signals Regiment, created in 2005 to provide communications support to the Special Air Service (SAS) and Special Boat Service (SBS). They are highly trained in providing signals and electronic intelligence, and maintaining communications security. As they are deployed alongside other special forces, they are also trained in parachuting, firearms, escape and evasion, and resistance to interrogation to the same standard as the SAS/SBS. 18 Signals have their own version of the infamous selection course focused on land movement and advanced communications. Several of its soldiers have been killed on special forces operations in both Iraq (2003-11) and Afghanistan (2001-14). 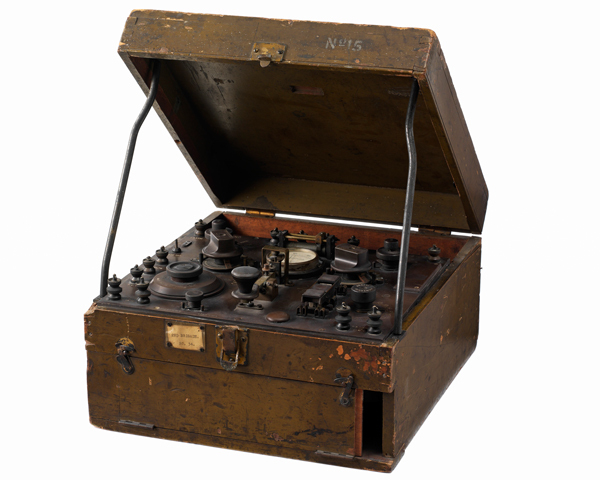 Explore the history and collections of the Royal Corps of Signals by visiting the Royal Signals Museum. The Parachute Regiment is Britain’s elite airborne infantry. Formed in 1942, its soldiers are trained to be resilient, disciplined, versatile, aggressive in battle and self-reliant.